For centuries people have relied on nature and nature alone for their beauty needs, with herbs being the answer to dry skin, dull hair, blemishes, and more. 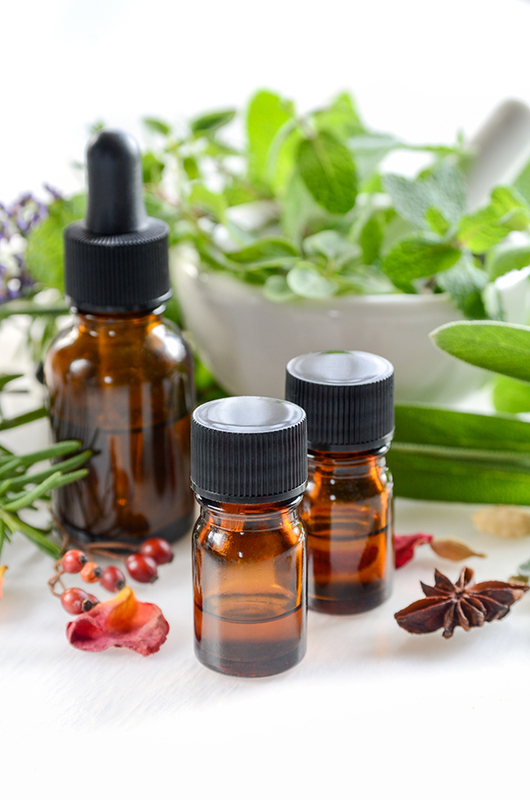 While there are now countless non-plant-based products to choose from—many which are safe and effective—don’t go thinking that herbs have lost their luster. After getting some tips and DIY recipes from Dr. Tieraona Low Dog, chief medical officer of Well & Being, we’re eyeing mother nature to address a range of grooming matters. These are a few of her favorite herbs for beauty and her recommendations for how to use them.